Unemployment in 44 states, including most of the key swing states in the presidential election, rose in July, according to the Labor Department. Nevada, a swing state in the upcoming presidential election, posted the highest unemployment rate last month, at 12%. Rhode Island and California followed, with rates of 10.8% and 10.7%. North Dakota, where an oil boom has led to a flurry of new jobs, had the lowest unemployment rate in the country last month, at 3%. Compared to the same month a year ago, only three states have jobless rates of 10% or higher, down significantly from 10 states and the District of Columbia last year. 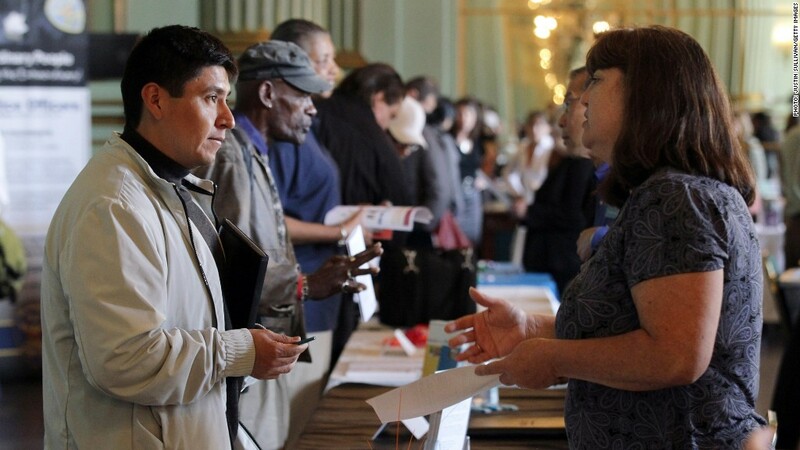 Overall, 44 states and the District of Columbia have lower jobless rates than a year ago. Earlier this month, the government's widely watched monthly jobs report showed that employers added 163,000 jobs in July, but the jobless rate increased to 8.3%. According to the state unemployment report released Friday, 23 states posted rates below that national rate last month, while 8 states had higher rates.